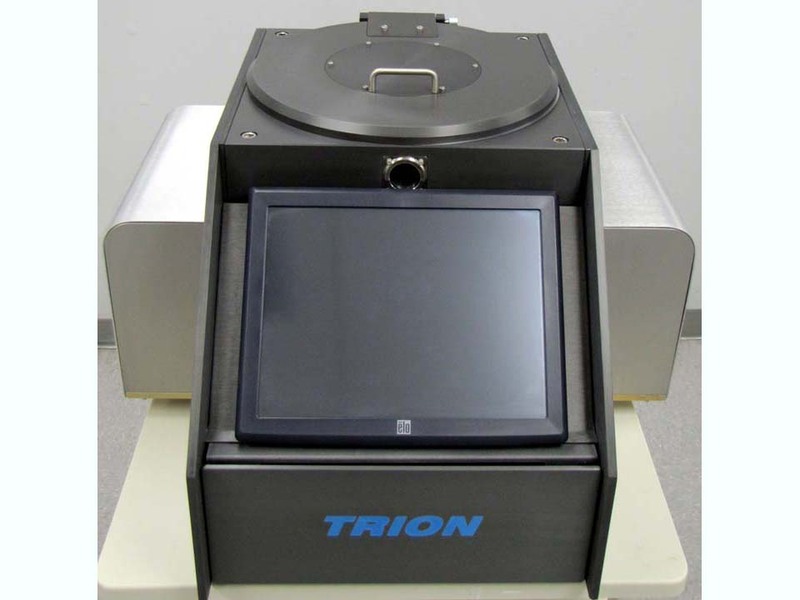 The Sirus T2 Reactive Ion Etcher is a basic plasma etching system designed to etch dielectrics and other films that require fluorine-based chemistries. The small footprint and robust design make it ideal for the lab environment. The Sirus T2 system requires a roughing pump and either a chiller or cooling water with greater than 4 M ohm resistivity.